New Zealand stars Dane Coles and Ryan Crotty were in high spirits on Monday but both men know that they will be in for one of their toughest tests in recent memory when they visit the Aviva Stadium on Saturday. 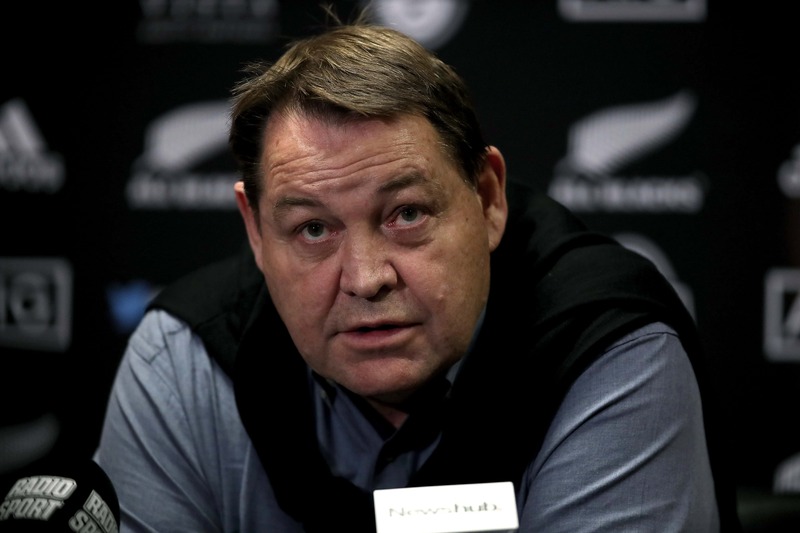 The game will pit the two top-ranked sides in world rugby against one another as New Zealand travel to Ireland looking to emulate their victories in 2016 and more notably 2013, the infamous game in which Joe Schmidt’s charges suffered last-minute heartbreak at the hands of the white-hot All Blacks. Speaking to the media, the versatile Ryan Crotty has very fond memories of that test in 2013 but knows that a clash against Ireland, especially on their home patch, will be one of their toughest games of the season. “I’ve had to apologise to every Irishman I meet after that, chuckled Crotty who appeared off the bench in the win. 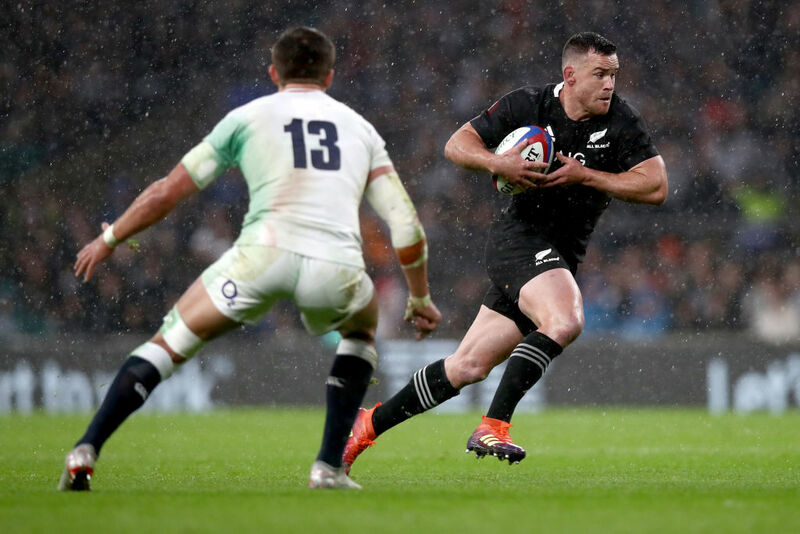 Crotty and Coles have been key men for the All-Blacks in the past and as they mentioned the pair have had their fair share of tussles with Ireland throughout the years. Most notably from an Irish perspective in Soldier Field in 2016. This time, however, the pair feel that the significance of the two best sides in the world coming up against one another will add a bit of extra bite to the game. “Yeah I think there’s a bit more intensity to the build-up of this game,” began Crotty. 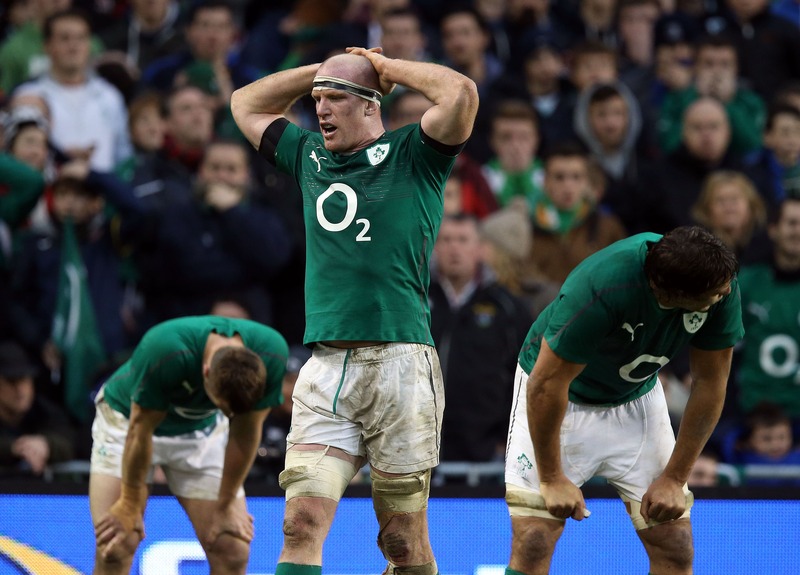 Ireland certainly have been a team on the rise in recent times. They already have an impressive Six Nations Grand Slam under their belt this year in addition to a history-making series victory over Australia. Crotty was keen to echo his head coach’s sentiments praising the skillset of this current side, something that he hints they had perhaps been lacking in the past. Joe Schmidt’s side will be looking to again emulate their heroics from Chicago in 2016 but despite Hansen being convinced otherwise during his press conference, Ireland will have to do so without the talismanic Conor Murray who is still not ready to return to the fold.